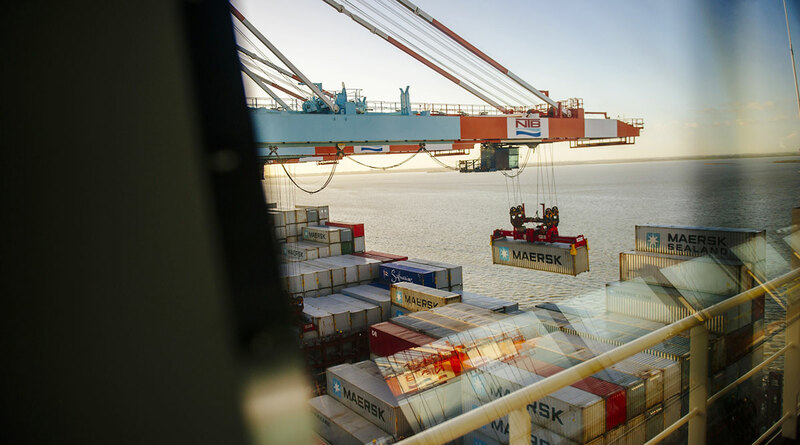 The Mette Maersk, one of the company’s biggest vessels, will this month set off on a 25,000-nautical-miles round trip from Rotterdam to Shanghai using a blend containing 20% of so-called second-generation biofuel produced from plant waste. The switch should save the environment 1.5 million kilograms of CO2, the equivalent of what 200 households emit in a year. About 90% of the world’s goods are transported by the shipping industry, which is responsible for about 3% of global CO2 emissions. Maersk estimates that this rate could rise to 15% by 2050 if the industry doesn’t come up with less polluting alternatives. Maersk is also working on other cleaner fuels for its more than 600 ships. These include ammonia, hydrogen and electric batteries, Toft said.